Spring is almost gone and Summer is hot on our heels, which can only mean one thing: tanning! Whether you’re an English Rose, have sultry olive skin or a beautiful dark base, the thought of getting your pins out may seem a little daunting..
With the warmer weather comes a sea of opportunities to adorn your favourite shorts, your must-have tea dresses and now that ripped-jeans are ‘in’, not even your knees are safe from the sun, so you may be thinking now is the right time to start prepping your skin. Before you even set your mind towards moisturising and tanning, exfoliating should be your first step on the road to beautifully prepped skin. So, we exfoliate and we know we should but do we know why? Exfoliating had naturally been part of my daily shower routine but I never properly understood why I was layering my skin in grainy goodness. Other than helping to remove dead skin cells (which is hugely beneficial, but we’ll get on to that soon! ), exfoliating can de-clog your pores, remove dirt and blackheads along with helping to prevent ingrown hair. An extra bonus is that exfoliation can leave your skin with an added ‘glow’ which is perfect for when the weather starts to heat up. One question you may want to ask is, how often should be exfoliating our skin? It’s recommended that you should exfoliate your skin (whether it be face or body) at least twice a week. You may not know it but your skin can shed up to 50,000 skin cells per minute (that’s a lot of skin) and it is constantly in a state of regeneration. The reason why you need to exfoliate is that your skin sometimes doesn’t work as hard as it should to shed this unwanted skin which can lead to clogged pores and breakouts. Depending on your skin type, you can switch up how often you feel you need to exfoliate. Always remember that exfoliation is there to help your skin to look and feel better; if it’s red and irritated, try switching up your exfoliating product or exfoliate a little less! 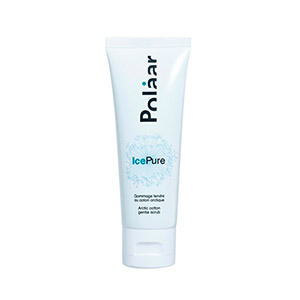 We love Polaar’s Ice Pure Arctic Cotton Gentle Scrub for helping to gently exfoliate our face. Featuring a dual peeling and polishing action, this invigorating scrub helps to remove dead skin cells without being too harsh on the skin and leaving it feeling like its been stripped of all its nutrients. Cleanse your skin before using this product and don’t forget to moisturise afterwards! If you have more mature skin or want to start early with your anti-wrinkle regime, Elizabeth Arden’s Ceramide Plump Perfect Line Exfoliator is a great product to try. This is a cleansing and exfoliating product which contains very fine micro beads. 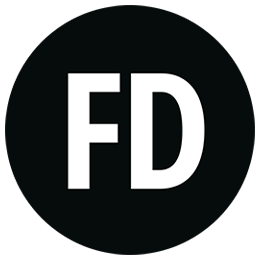 These tiny micro beads work to gently remove dead skin. Added vitamins, botanicals and CPT technology, this creamy exfoliator sinks into your fine lines and wrinkles to help them appear plumper and smoother. 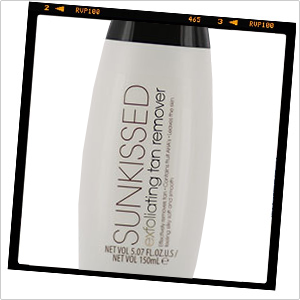 Don’t think of tanning as a dreaded process when you have products like Sunkissed’s Exfoliating Tan Remover to help you! This versatile product is designed to prep your skin both before and after tanning application. Featuring a blend of fruit AHAs, which are known for their natural exfoliating properties, this Sunkissed item can be applied before your tan to smooth and prepare the skin or after you’ve applied your tan, in the event that things have gotten a little messy. This product is particularly great for helping to even out tan application between the fingers, on the elbows and around the feet (the trickiest places to apply tan!). One thing to note before using any exfoliating product on your skin is not to exfoliate skin that is sunburned or has any open cuts or wounds. Exfoliating could irritate the skin further! 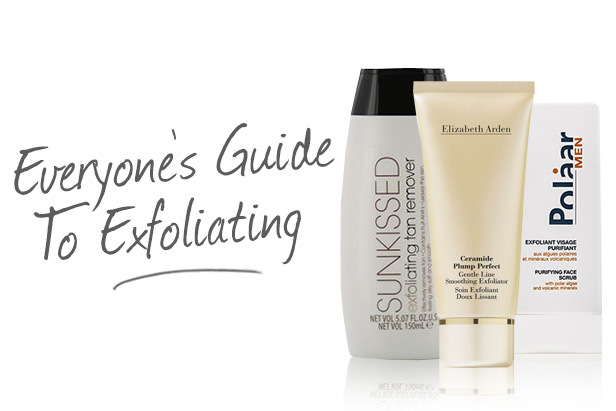 What are your favourite tips for applying exfoliator?